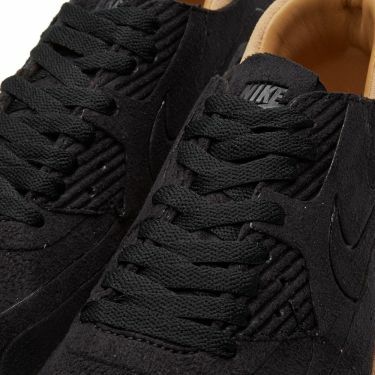 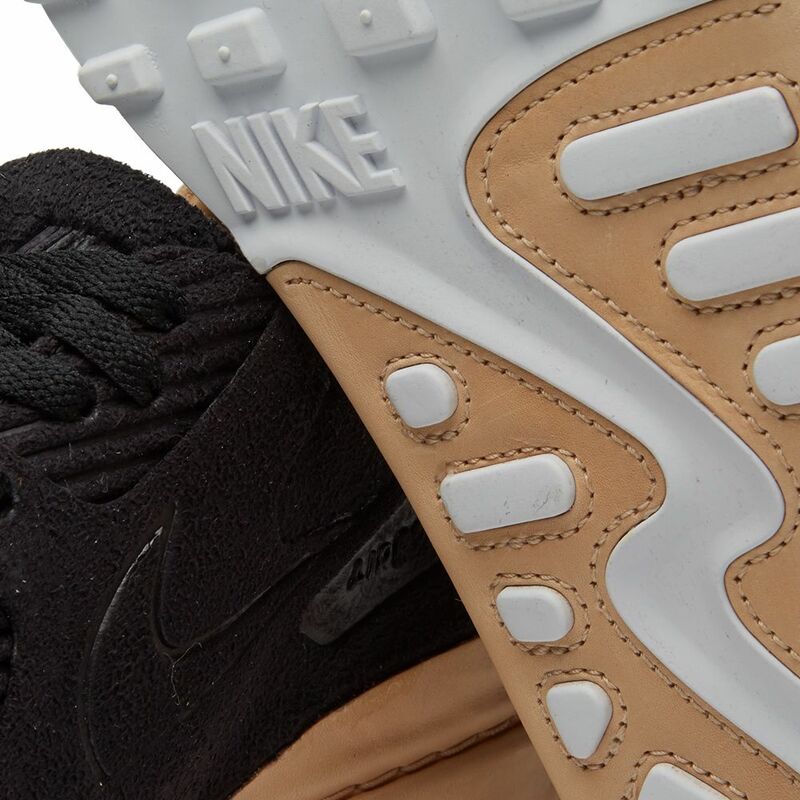 Nike continue to provide premium elevations of some of their true signature styles for 2016. 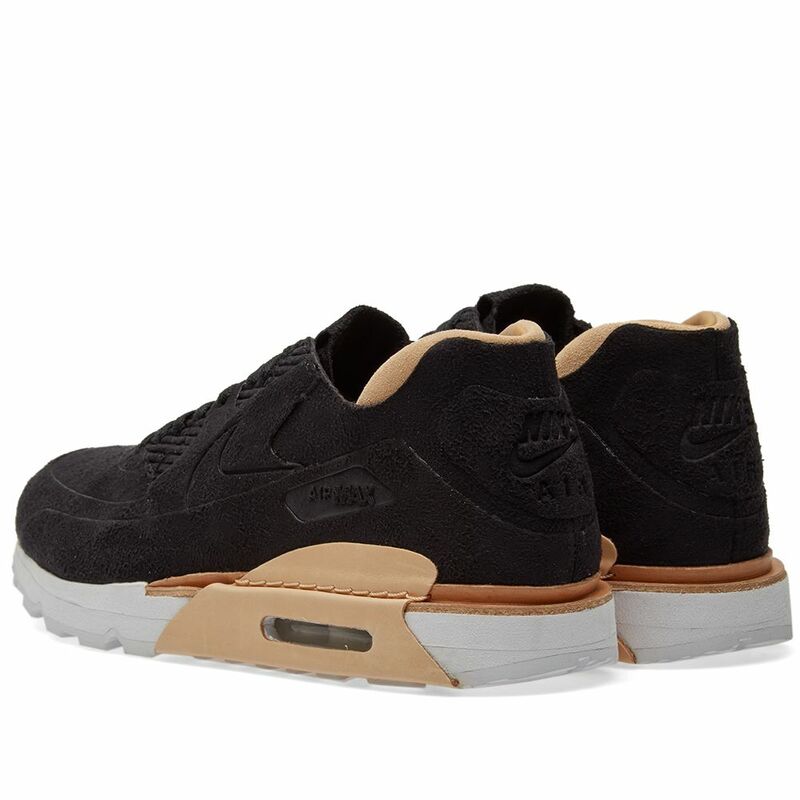 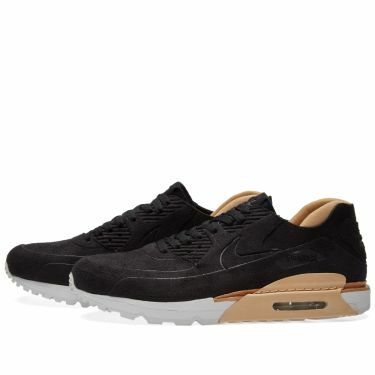 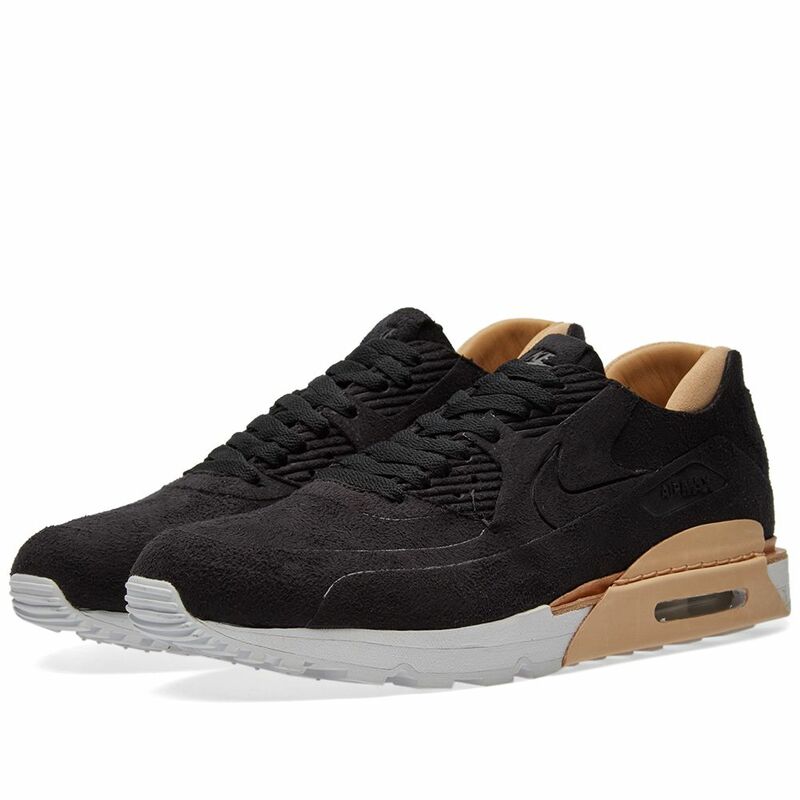 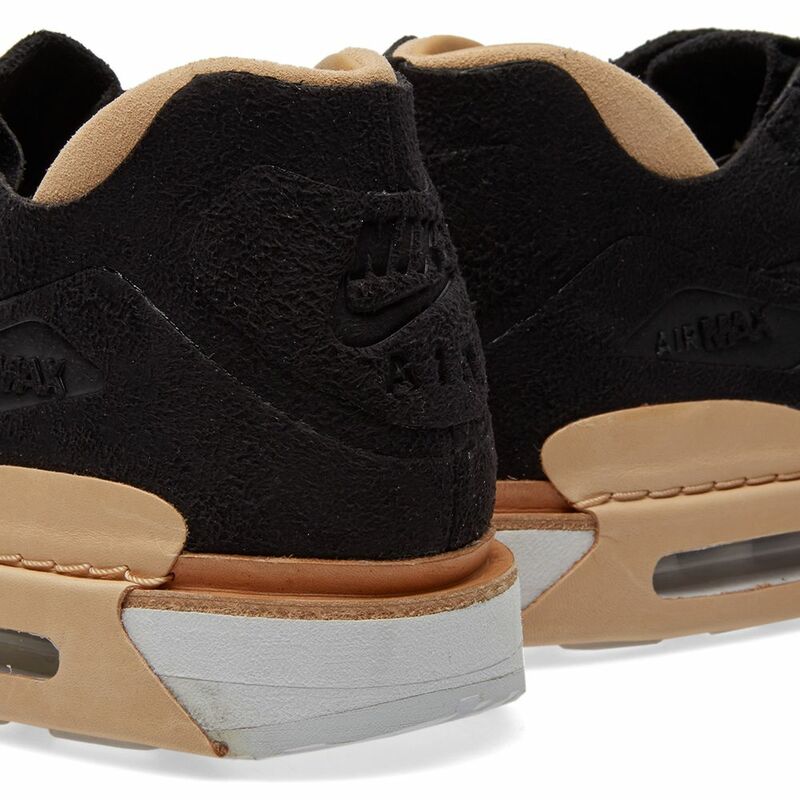 The Air Max 90 Royal release sees the silhouette's upper created seamlessly from a soft suede, with a Vanchetta tan leather providing a contrast to the heel and midsole, as well as sitting to the shoe's collar. Rounding out the design is the iconic AirSole unit and the Swoosh branding, embossed into the side wall.